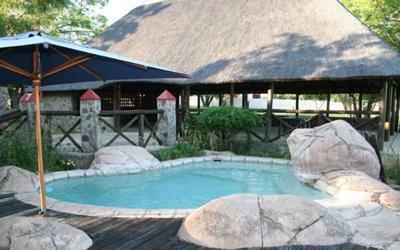 Situated in the heart of the Limpopo bushveld 1.5 hours drive from Pretoria, we offer bushveld tranquility at its best. 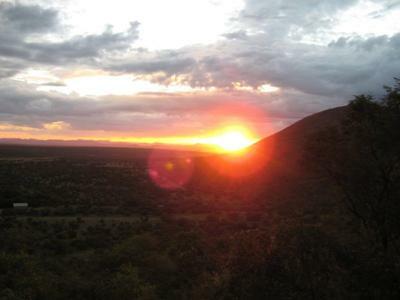 Our game drives and spa treatments will leave you feeling refreshed and renewed. Come and experience country house hospitality at truly remarkable prices. what an enjoyable stay we had. From the time we made our enquiry, Janet was the most friendly, funny and professional person we have dealt with.. her "of course we can" motto is lived by. The catering, table settings and hospitality we fantastic and the setting livged up to its nanme of being tranquil and serene. We left feeling refreshed, relaxed and renewed!